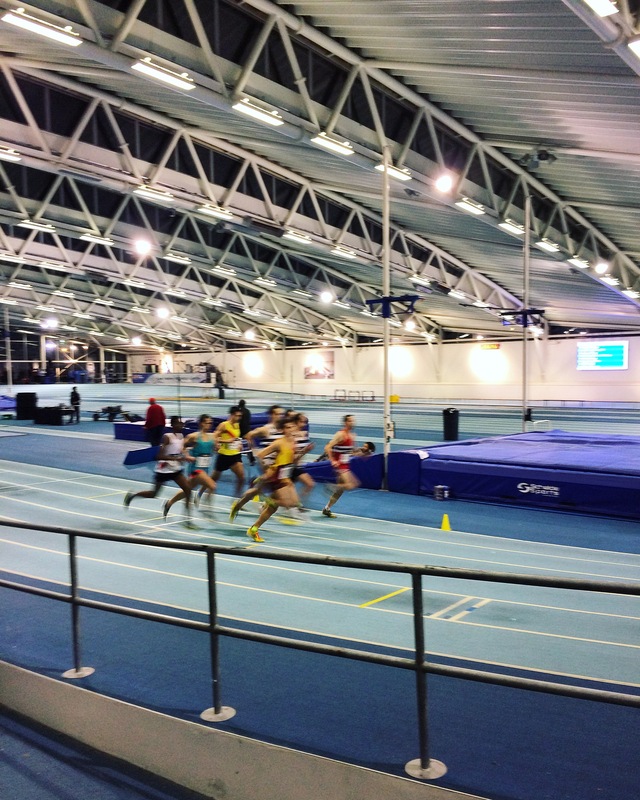 On Wednesday the 1st of February I decided to take part in the Soar Indoor Mile at Lee Valley Athletics Track. I heard about the event a few months back and wanted to get involved, I was in two minds whether to opt for the mile race or do one of the 3,000m races. 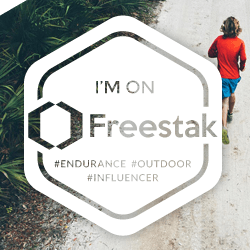 I decided not to sign up in advance due to being in marathon training, I wasn’t sure if my legs would be up to a fast mile or 3k the day after a big track session. I made the decision to race after doing The Running Works club run at lunchtime as my legs felt “ok”. Having raced over the mile distance on a couple of occasions I’ve learnt about the pain and heavy breathing that comes with the occasion, despite the tired legs I still thought it would be “fun” to see what I was capable of. Plus I’d never had the opportunity to run a mile on a 200m indoor track and I wanted to see how it would compare to doing a road mile. I got the train from Liverpool Street Station to Ponders End to make it in time to watch the BMC 800m races. Once off the train I bumped into Martin White and Lydia O’Donoghue and we had a good catch up whilst walking to the athletics centre. We spoke about training, races coming up (Lydia is running Tokyo in a couple of weeks) and whether we were looking forward to the mile and what times we were expecting. At the City of London Mile last year I had a solid run and clocked 4:43. Factoring in Track Tuesday I decided I’d aim for 5 minutes and see how it goes, if I had to ease up then so be it. Having arrived at the track I caught up with Andy Cohen-Wray (Athlete in Mind), Alex Van Oostrum (Freestak), Marcus (The Marathon Marcus) and Douglas Cameron (Southwark parkrun) whilst watching the BMC 800s, 3k races and some of the mile races unfold. With money on the table, the standard was high. The women’s and men’s A races were just before the men’s B and C races. The winning times were 4:05 by Dale King-Clutterbuck and 4:50 by Faye Fullerton. 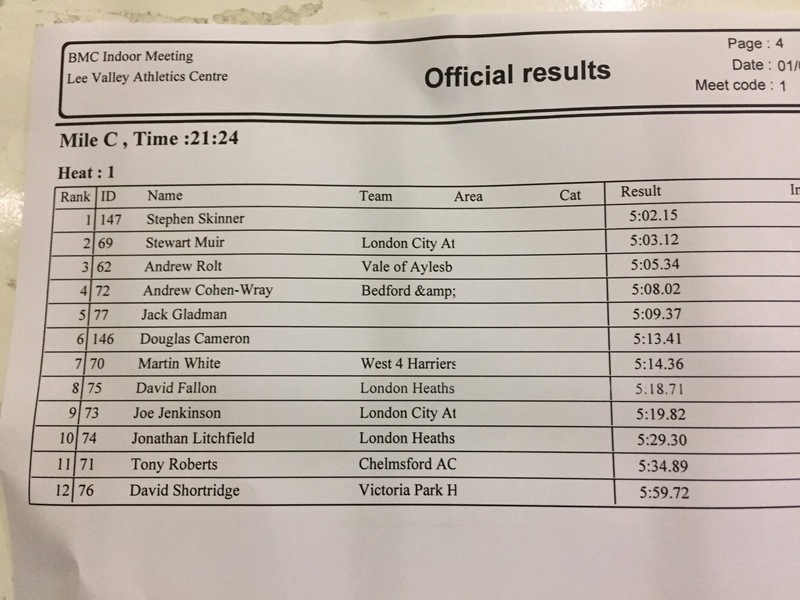 As well as their great performances two age-group mile world records were broken; Anthony Whiteman ran 4:12:94 to beat the V45 record and Lucy Elliott crossed the line in 5:03:60 to break the V50 mile record. In the 3,000m races the winners were John Sanderson and Tamara Armoush in 8:22:81 and 9:34:10 respectively. It was really inspiring to see these athletes tearing it round the track putting in cracking performances. As race start time was nearing I headed up to the warm up area to do a few strides. My legs were feeling tired just putting in a few hundred metres of effort and so I knew the race was going to be hard. With 10 minutes or so to go we were summoned to the call area so the organisers could check who was present and line us up in number order. Having signed up on the night I was given the number 147 (maximum break!) and this meant I was to start in one of the outside lanes, ideally I’d have been on the inside lane. We lined up and before we knew it we were off. I sprinted off the start line to take to the inside lane before the bend, it was myself and Douglas setting the pace for the first lap or two. I went through the first 200m in 37 seconds; on pace for a 5 minute mile (Andy and I had discussed the pace required). 400m down in 75 seconds and my legs were feeling ok, a quarter of the race was completed and they went by pretty quickly. After the first couple of laps I went passed Douglas and tried to hold sub 5 pace. This was when it got harder, I was racing the clock. The laps were going by really quickly yet I still had time to think, I remember thinking “try to keep tight on in the inside lane especially around the bends and off the corners push on using the cambers to pick up speed.” I was still on pace after lap 6 but I could feel my legs tightening and I wasn’t able to stride out as well as over the first 400m or so. With 400m left I had 75 seconds to go sub 5 with 200m 35 seconds. I tried to up my pace over the last lap but struggled over the final 100m. My legs wouldn’t cooperate so I had to settle for crossing the line in 5:02. 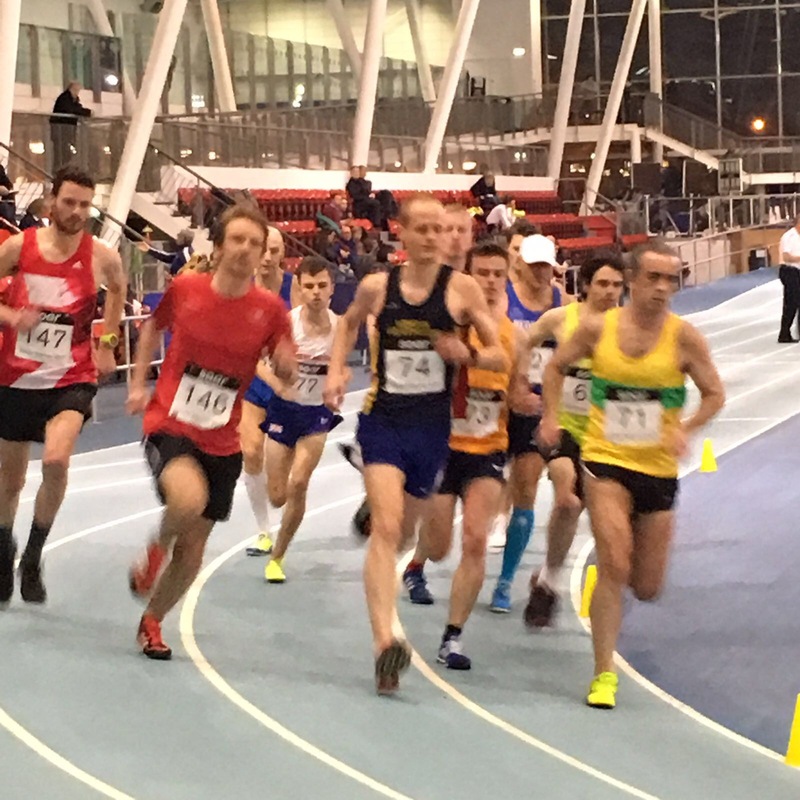 Immediately I was disappointed not to go sub 5 again but I was pretty pleased taking into account the big track session on Tuesday and having done the Southern XC champs on Saturday followed by a 26k run on Sunday. Excuses excuses I know! Overall I enjoyed the race, it was really well organised and it was great to catch up with a lot of friends I hadn’t seen in a little while. 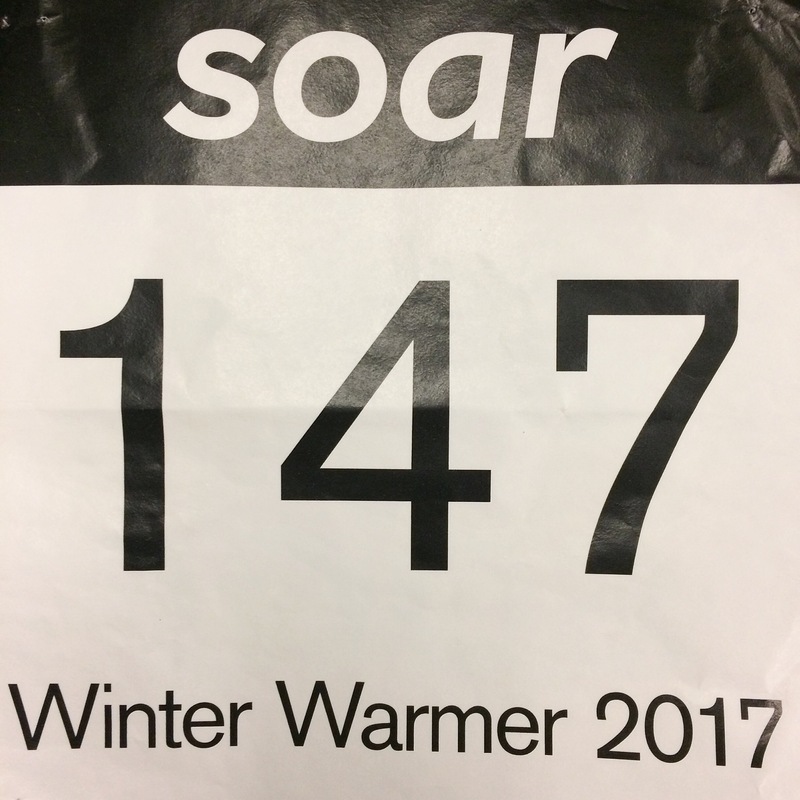 I would definitely recommend keeping an eye on Soar running and signing up to their next event, even if you aren’t in PB shape a mile or 3k can act as a great speed session and give you a good indicator of where you are fitness wise. Over the next few weeks I’ll be focussing more on mileage as I prepare for the Boston Marathon, I’m really looking forward to banking some steady long runs. I love that blue track! How were your legs the day after? I’ve found my muscles really tight after running there, which I think might be due to the cambers. Good job mate and thanks for the shoutout.